The British Library has released a collection of crime novels from the Golden Age, when writers like Agatha Christie were at their peak. 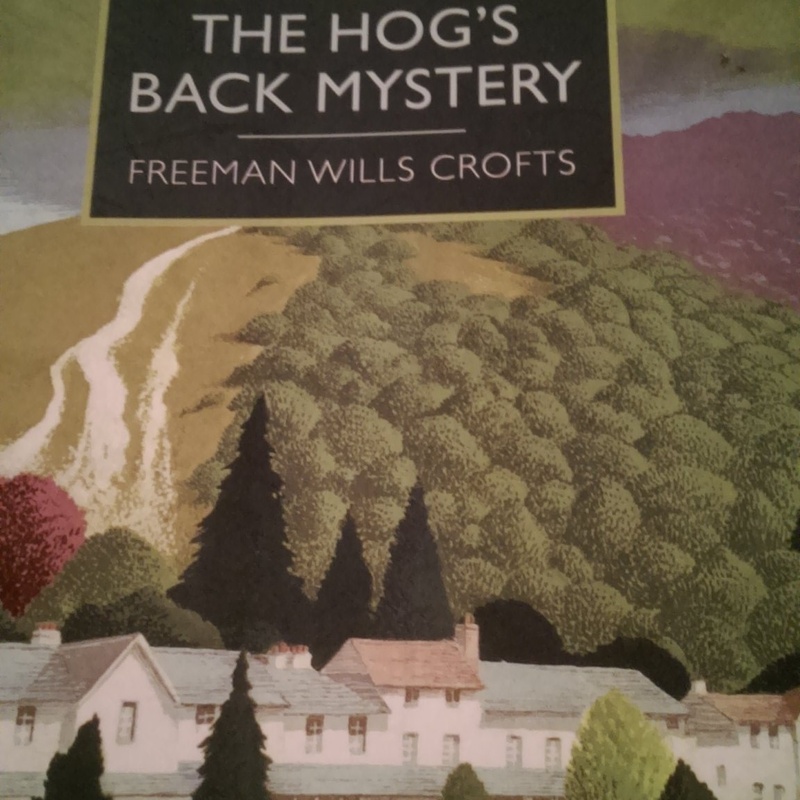 Freeman Wills Croft, who knew Christie, wrote more than 30 novels during this time. Dr James Earle disappears from his house one Sunday, Inspector French is called in to locate him. Soon other people are disappearing and French is embroiled in a web of romantic entanglements and intrigue. I really enjoyed this book, I’m a big fan of Christie and other writers of the period, like Raymond Chandler, so I was really pleased when a kind friend sent me this book. Sometimes I can guess whodunnit, but I prefer it, when like this one, I can’t guess at all how it will unravel.